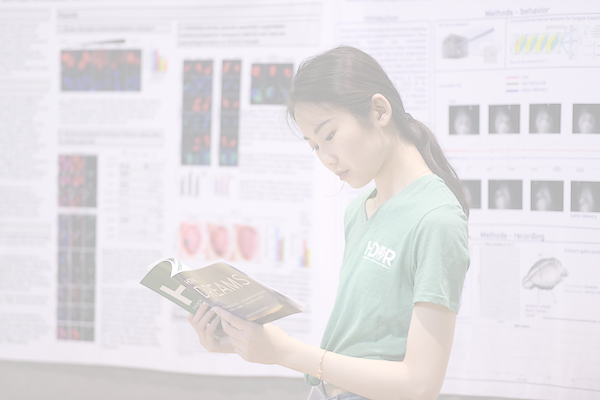 The NOVA Undergraduate Research Team Competition is a new HOUR program designed for groups or teams of two or more Hopkins undergraduates in any field, working together on a research or scholarly creative project. 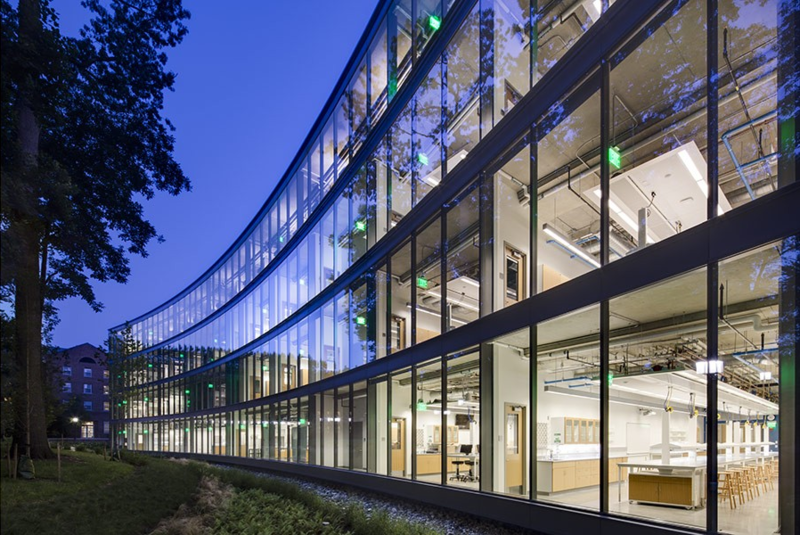 HOUR will be awarding three teams’ research grants up to $6000 in funding to pursue their project over the year following the award. 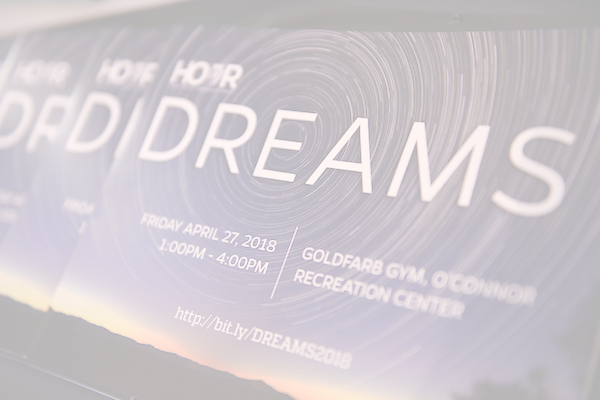 All awarded teams will be required to present their project at an upcoming DREAMS event as well as one professional conference or outside event of their choosing. This is the live presentation of the work done by these research teams through NOVA. There will be free Chick-Fil-A. - No applications are currently open! 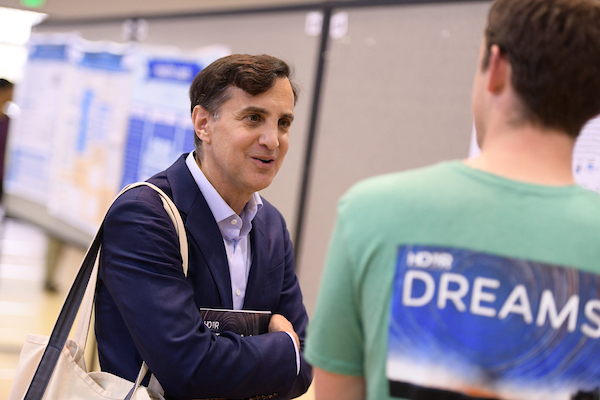 HOUR is now providing you with the opportunity to partner with us in order to create new discoveries on the Homewood campus and around the world by making a gift that will have an immediate impact by enhancing the programmatic opportunities offered to all undergraduate student researchers. 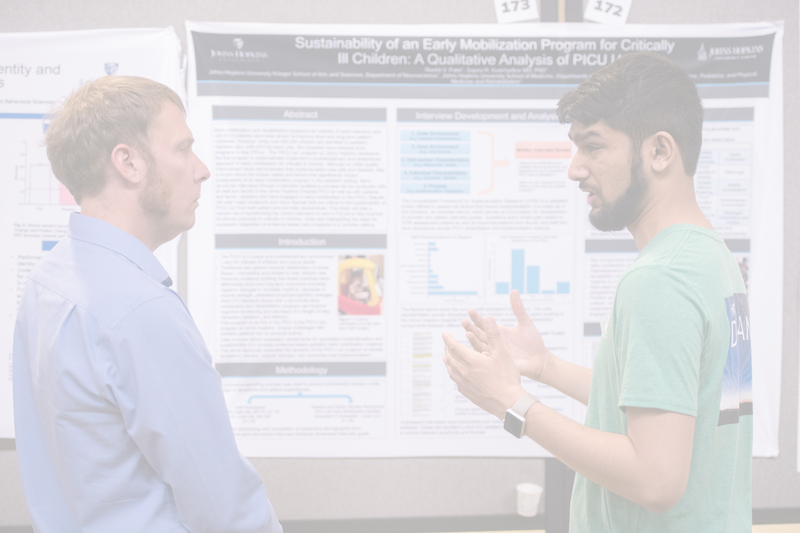 The Hopkins Office for Undergraduate Research (HOUR), established in the spring of 2017, supports Hopkins students and mentors interested in participating in undergraduate research, scholarship or creative activities. 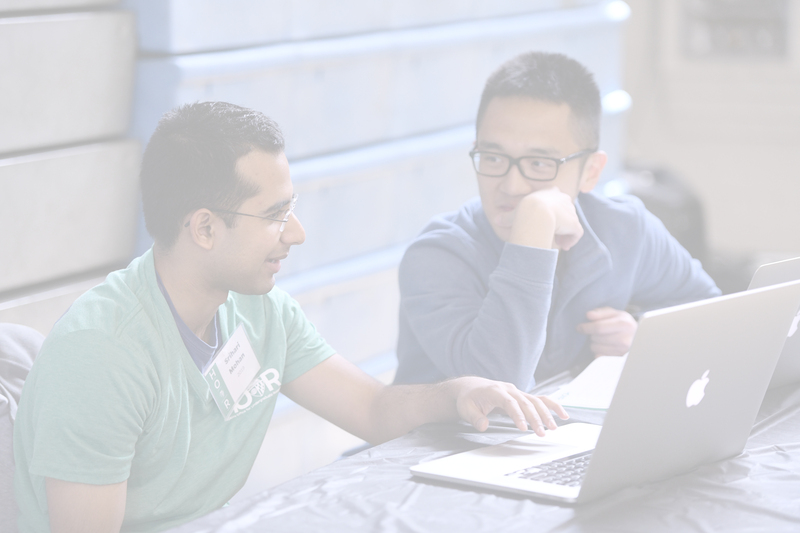 Find a research mentor or research opportunities using a simple three-step process. Get started now! 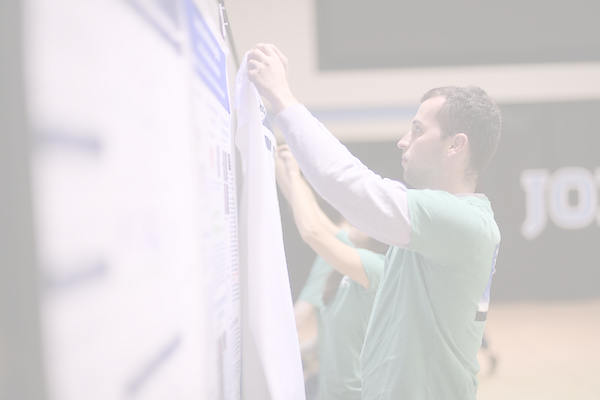 Take advantage of research programs and funding opportunities across Hopkins. 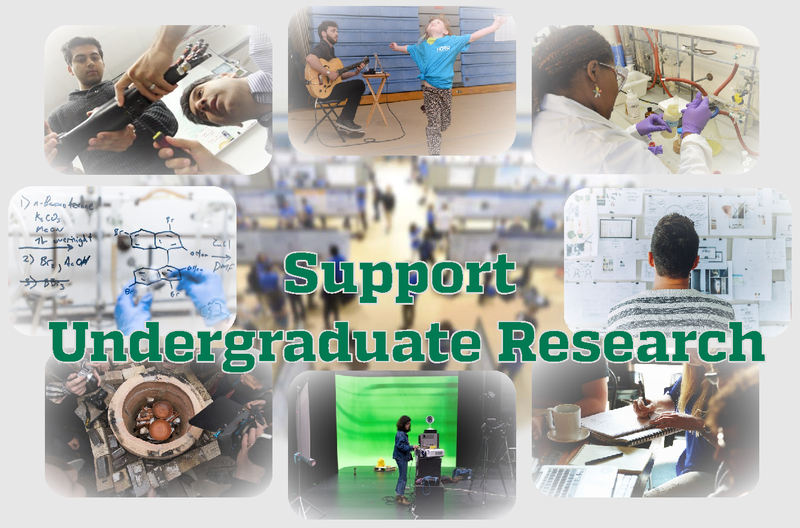 Search a repository of undergraduate funding opportunities and REU programs. Present or attend events hosted by HOUR or one of its partners. 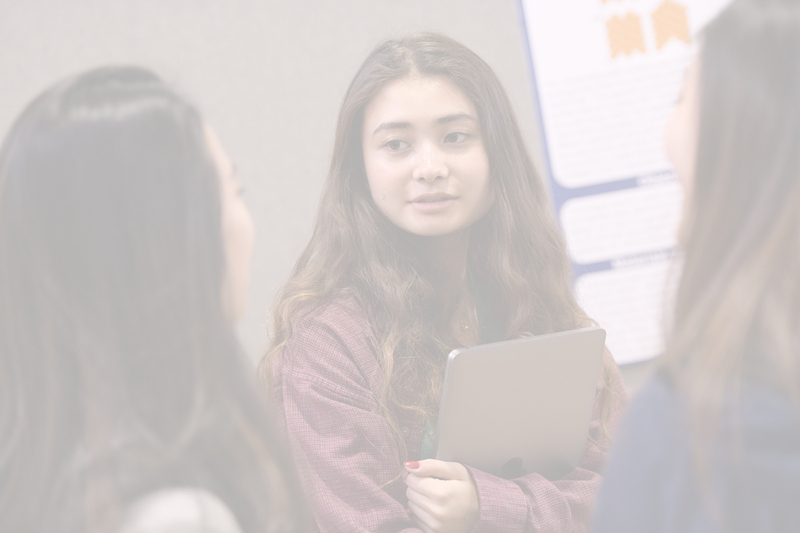 Find templates, guides and other resources from HOUR and across the university.